We’re supposed to eat our fruit everyday, but sometimes those apples and oranges on the counter are just too boring for us. Packages of berries are shoved deep into the fridge with leftovers and beer. Our intent is to be healthy, but a lot of the times we’ll forget about what we buy until we find that it went bad. 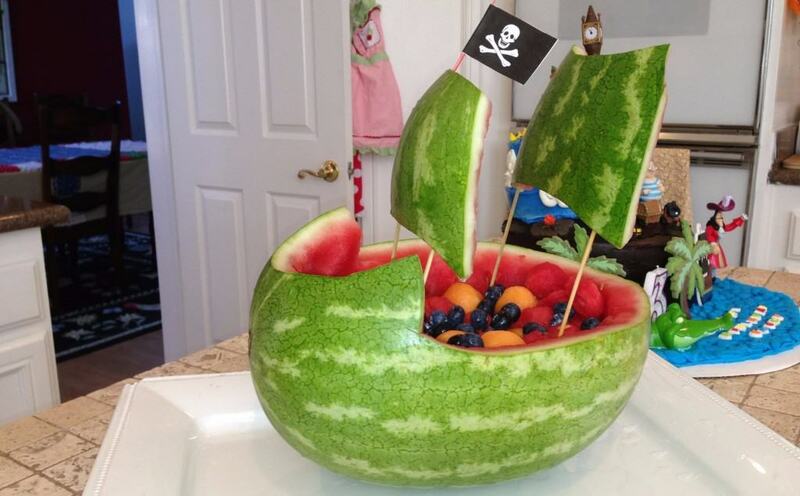 To make fruit more interesting, there are all kinds of unique ideas to make it a bit more appealing. For that upcoming party or if you’re bored and want to impress your family, here are some cool things you can do to make fruit fun to eat. Whoever said playing with your food was bad? This one will really impress the kids. Chop the ends off of a peeled banana and dip the other end and one side into a chocolate mix that will harden. Before letting the chocolate harden, put jellybeans or similar candy in the front for the beak and feet. Then, you can create the eyes with small marshmallows or whip cream and dot them with a chocolate chip. Cut one half of a watermelon and carve out all the insides. 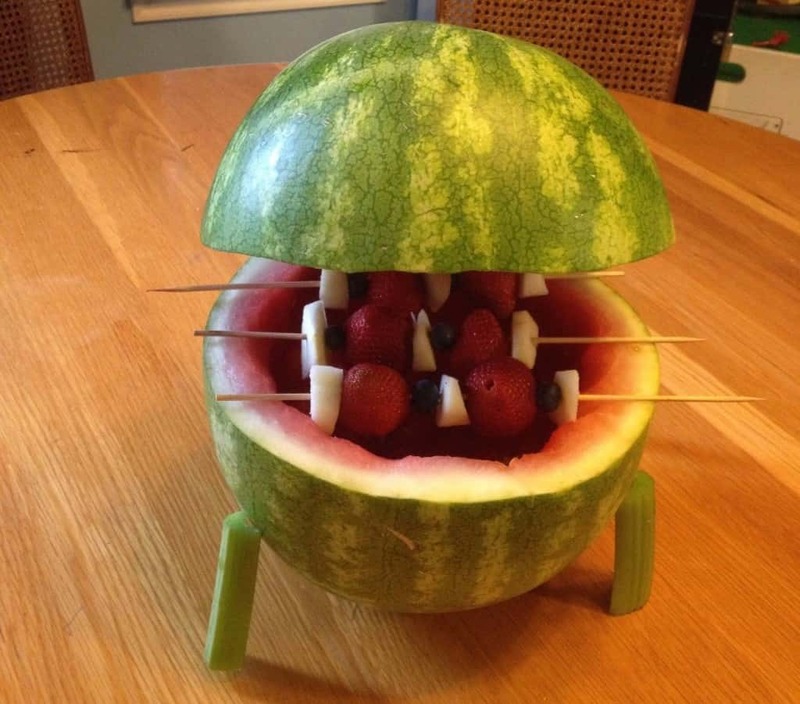 Get some wooden skewers and insert them into one half of the watermelon to make them look like grates. Cut off any excess skewers, and you have yourself a little portable grill. Add some blackberries at the bottom to resemble coal and throw on some of your favorite cut-up fruits for a cool display. This is probably one of the best healthy takes on a chocolate dessert. Create a layer of brownie and add on a light frosting of your choice (like butterscotch or vanilla). 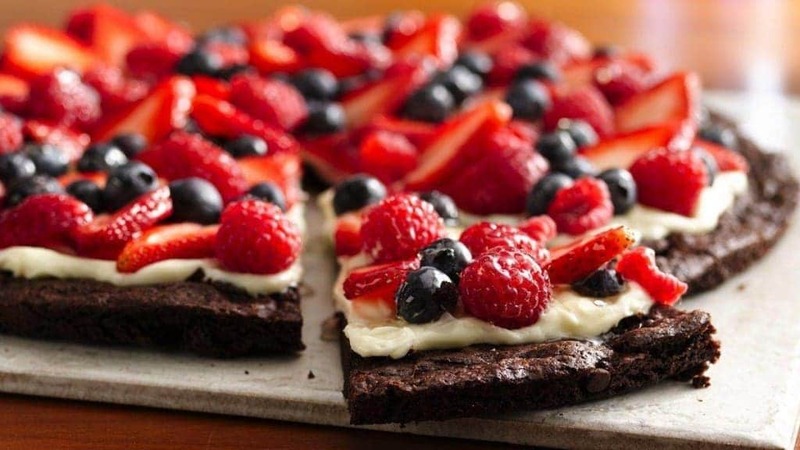 Chop up strawberries, blueberries, and raspberries, and sprinkle them all over the top. Slice up some green apples and stack them up together like dominoes. 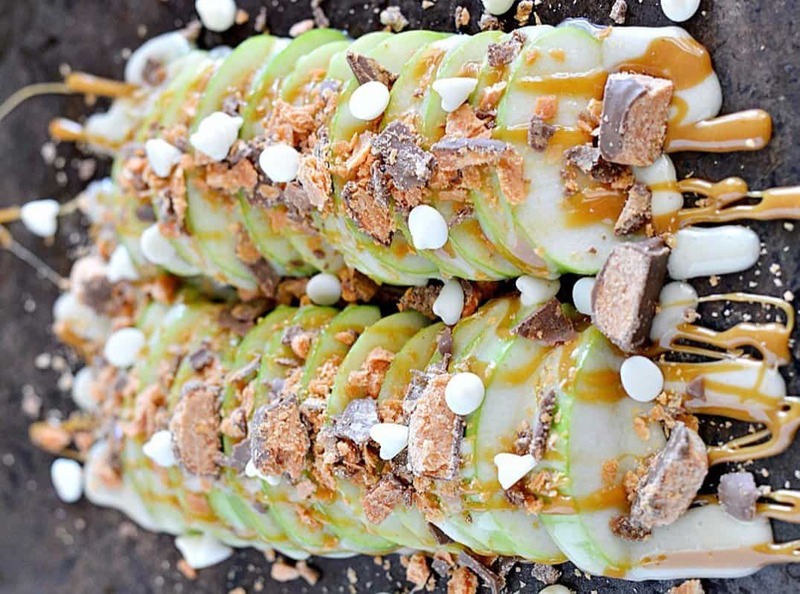 Chop up little bits of Butterfinger candy bars and sprinkle them on the apples. Drizzle some caramel all over and add some white chocolate chips as well. These are pretty simple. Peel some bananas and create a little divot on the curved side so you can sit full strawberries on them. 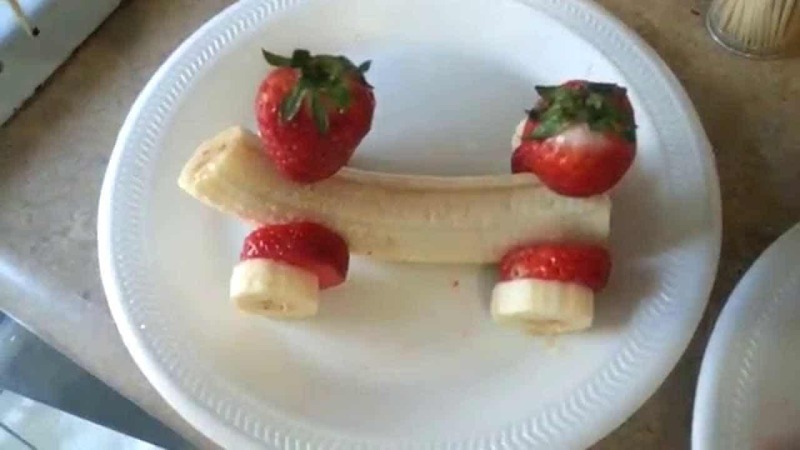 Create strawberry slices to put on the sides of the banana, then add a blueberry to a toothpick and push it into the banana with the slice to make it look like a wheel. Too hot for an ice cream cone? 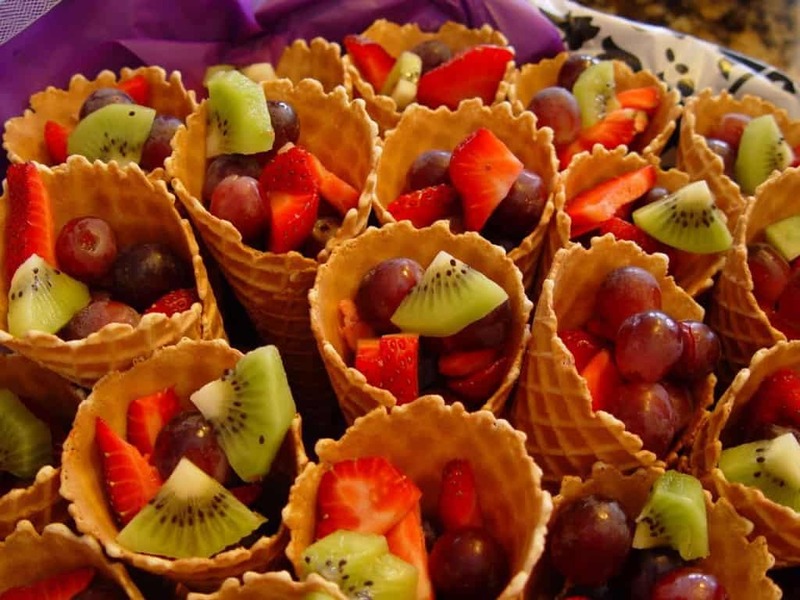 You can still use those waffle cones by jamming a whole bunch of delicious chopped-up berries, oranges, apples, and other favorite fruits. Don’t forget to add some whip cream every so often and then top off the cone with more whip cream and a cherry. 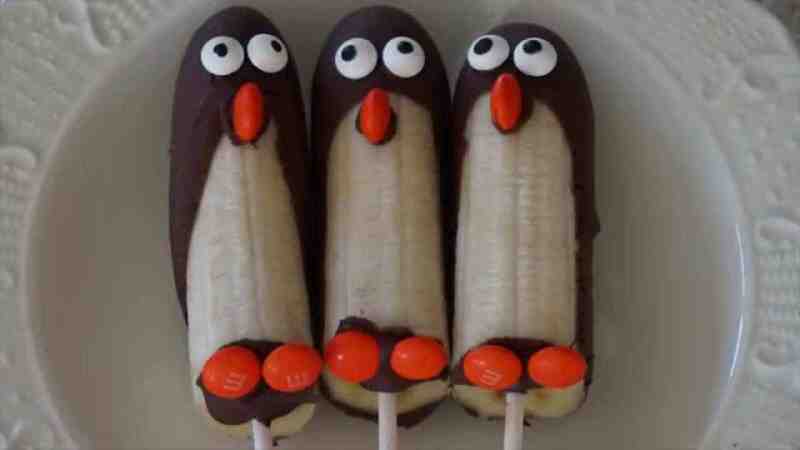 Another idea is to drizzle it with chocolate or caramel syrup. Roll some dough out and put on a layer of cream cheese, sugar, and vanilla that’s all blended together. 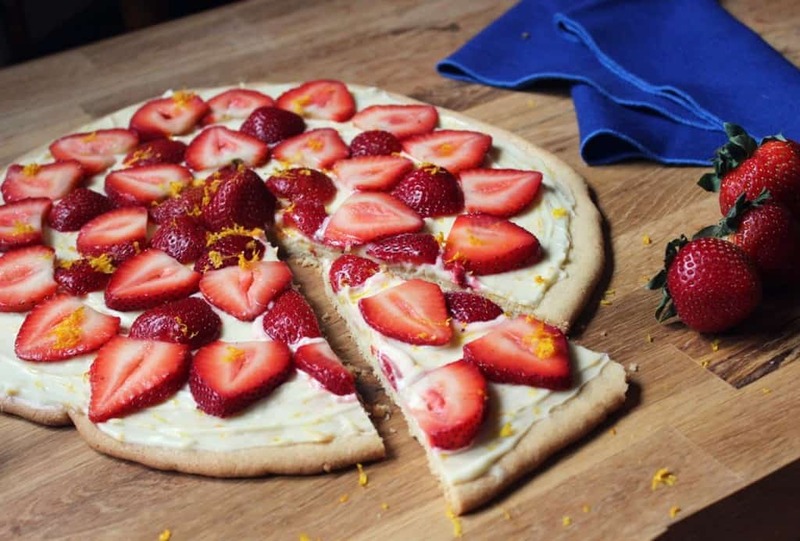 Throw it into the oven, and then when it’s done, you can add all kinds of chopped-up fruits to give yourself a delicious alternative to Italian pizza. 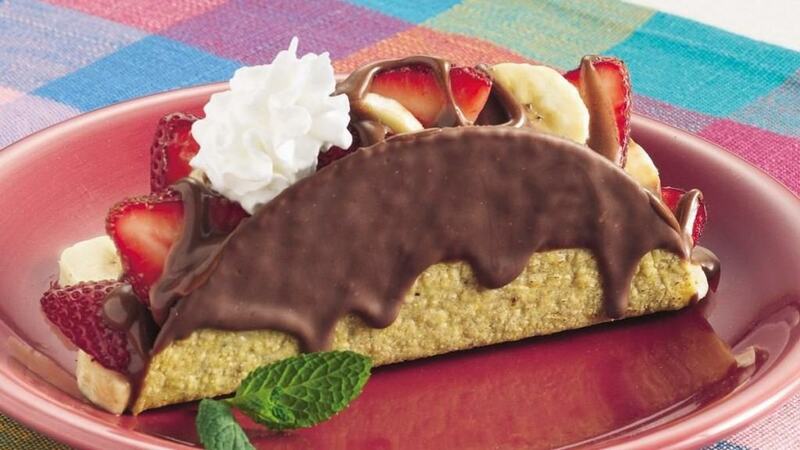 For the huge Nutella fans, dip some hard-shelled tacos into the hazelnut cocoa spread. Then, add some of your favorite fruits, such as various berries, apple pieces, and sliced-up melon, then dab the top of it with whip cream. Want to scare some of your friends? Cut out a piece of a watermelon to resemble a shark mouth. Dig out all the insides and use a utility knife to carve up the teeth. Chop up watermelon pieces into bits and throw in some gummy worms and fish, and put it all in the mouth and around the rest of the watermelon. 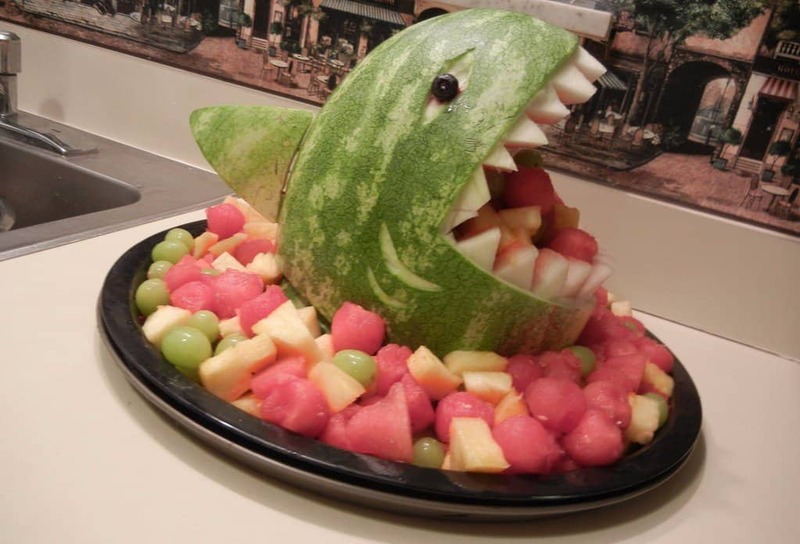 Cut the rest of the watermelon at a slant to resemble the shark coming out of the water, and don’t forget to add the eyes and a fin. Carve a quarter of the watermelon out of one side, then begin to scoop out the insides. Cut up and add all kinds of fruits, such as berries, muskmelon, pineapple, along with some pieces of pineapple. Then it’s up to you to decide how to trick out the ship.